Why buy from Kin Knives? Any knife within the Kin Range regardless of price comes from a small manufacturer that we have personally visited and established that their knives are of the highest quality. So why buy a knife for £200 when you can buy one for £10 the answer is the same reason that one would buy any expensive product. - you get what you pay for: Kin Knives represent the finest quality kitchen knives constructed in several different ways resulting in a superb cutting implement. What makes Kin Knives so special? Most knives on the market are made from a single sheet of stainless steel. 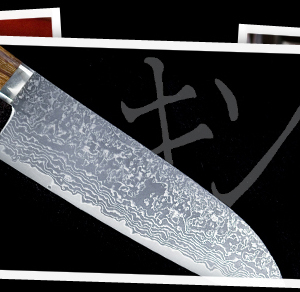 Most Kin knives are made of either a laminated or folded construction. These constructions result in a much finer cutting edge. This also means that the knives are much easier to sharpen as they have a quality carbon cutting core running through the center of the blade. Are all your knives made in Japan? 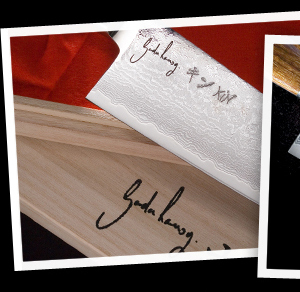 Yes, all of our knives are imported from small manufacturers within Japan. If I bring one of my Kin Knives to an exhibition will you sharpen my knife at no extra charge? Yes , we offer a free sharpening and repair service. Either bring your knife along to an exhibition that we are at or send it to us. If you post the knife back for sharpening there is a £5.00 charge for return postage fees so please include cash or a cheque made payable to "Kin Knives". What happens if one of my friends accidentally damages my Kin knife? We offer a complimentary repair service (excluding postage) so please feel free to send your knife back to us if you damage it. We will try to fix your knife and return it as soon as possible. We do charge £5.00 for the cost of return postage. 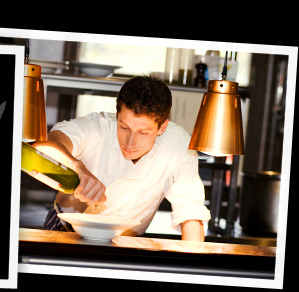 Please include cash or a cheque made payable to "Kin Knives"
Find out More Kinformation here.